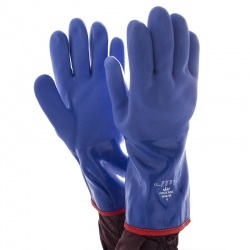 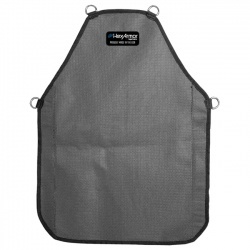 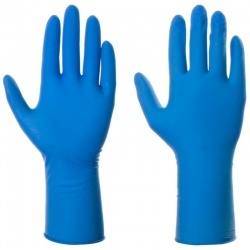 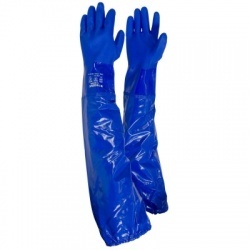 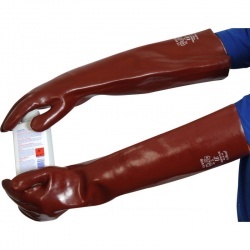 When working in a stable with horses, it is imperative that you protect your hands to ensure good hygiene. 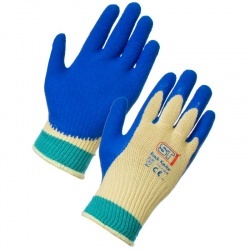 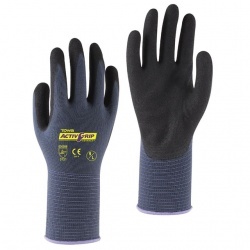 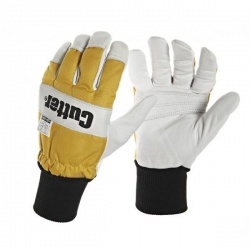 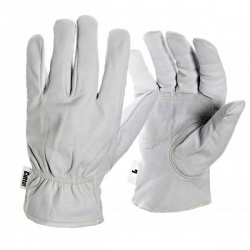 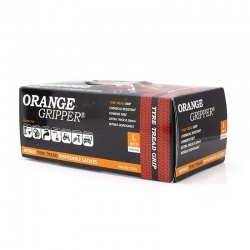 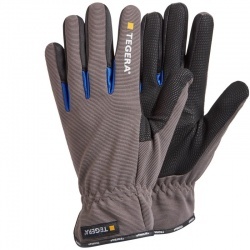 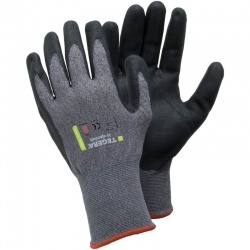 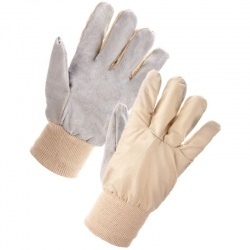 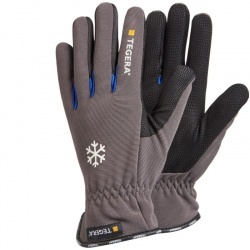 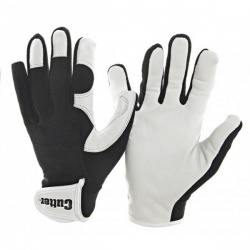 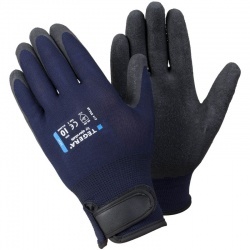 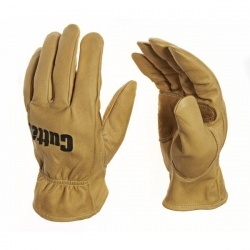 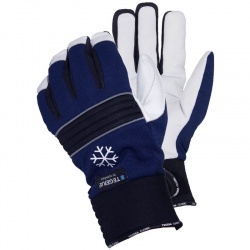 Our range of Stable Gloves provides you with a selection of top quality gloves that are ideal for mucking-out and performing a host of other jobs around your stables. 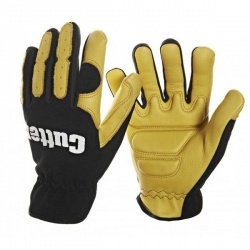 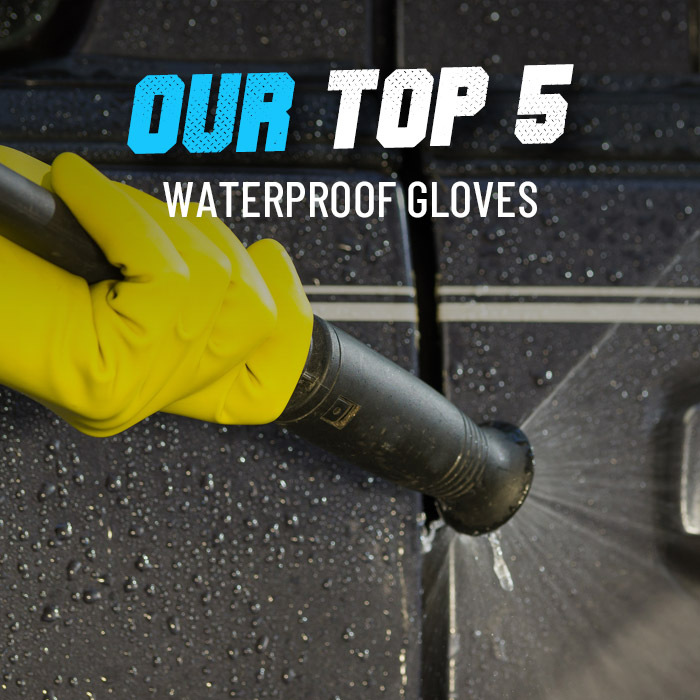 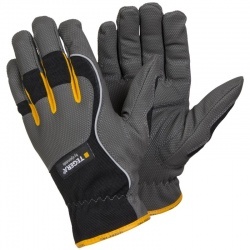 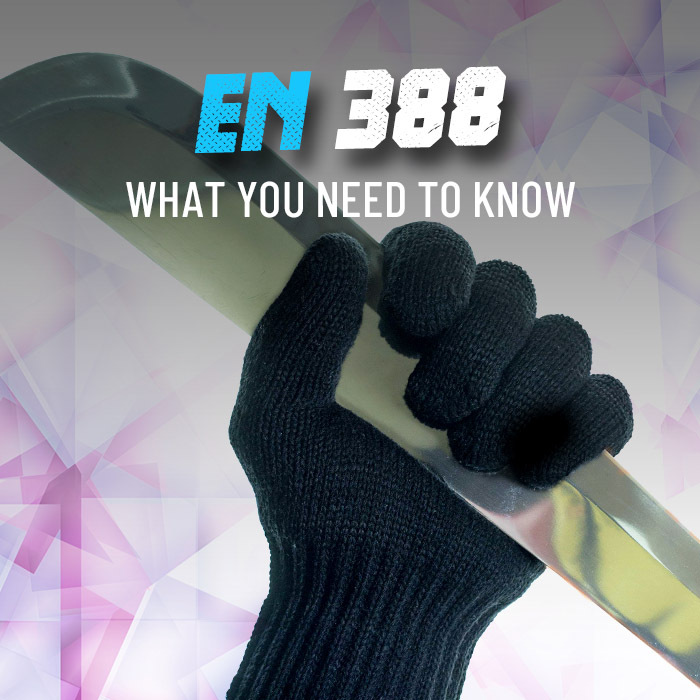 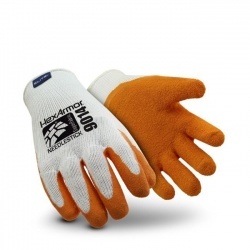 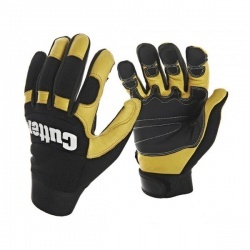 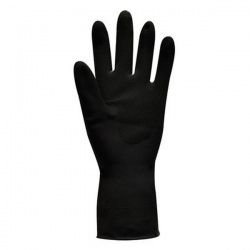 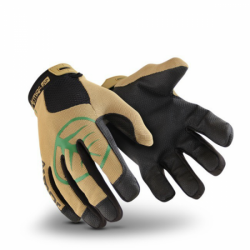 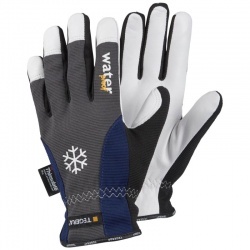 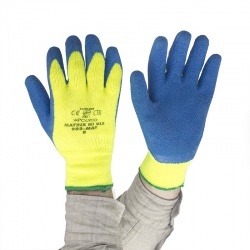 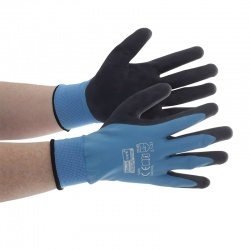 If you would like more information regarding any of our gloves, or want a bespoke recommendation, please contact our product experts in the Customer Care Team at helpdesk@workgloves.co.uk or on 020 7501 0597.